Walled Lake Schools Bowling – All WLS Bowling Boosters and program information in one convenient place. All WLS Bowling Boosters and program information in one convenient place. Find information about each school's match schedule and practice information here. 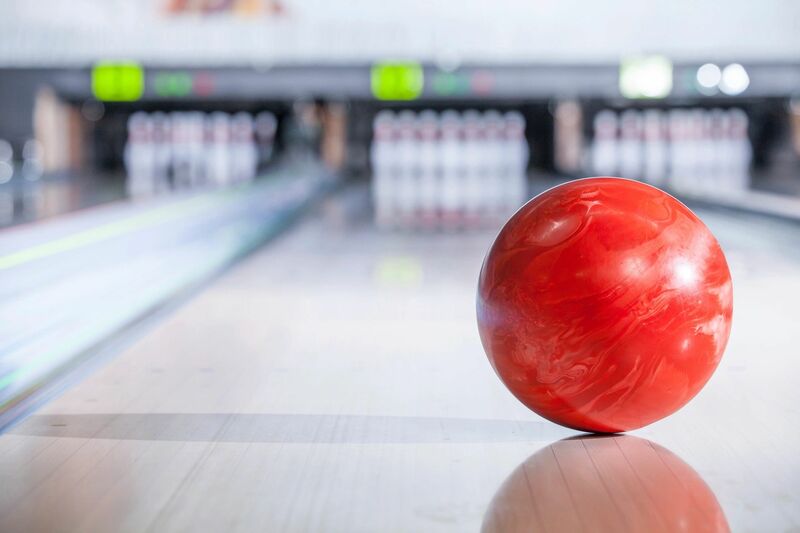 Find names and addresses of the bowling centers for this season along with links to Google Map information for each center. Get answers to Frequently Asked Questions about matches and other general information here. The Walled Lake Schools Bowling Boosters is organized for the express purpose of supporting and enhancing the Athletic Bowling Program of the Walled Lake High Schools. The Booster Club Board consists of seven board members who work closely with the families to help generate funds for our program. These members include a President, Vice-President, Treasurer, Secretary and a Parent Representative for each school. The Board also has support of a Coach Representative. The money that is raised by the booster club goes toward supporting our bowling program to make it the best it can be. 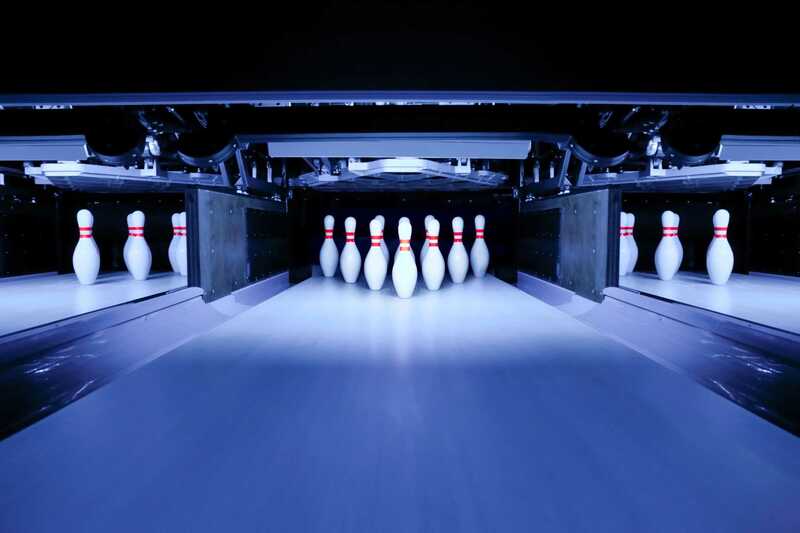 There are monthly booster meetings held at Wonderland Lanes. We invite all parents to attend our meetings for updates on what our club is doing. We are open to all suggestions regarding fundraising opportunities, sponsorships and parent support. E-mail subscription information coming soon!